When I talk to home buyers looking for their options they often think they have no options for financing. There are basically two types of financing available to the general public in this post credit crisis world… FHA and Conventional. So what is the difference between an FHA mortgage versus a conventional mortgage? 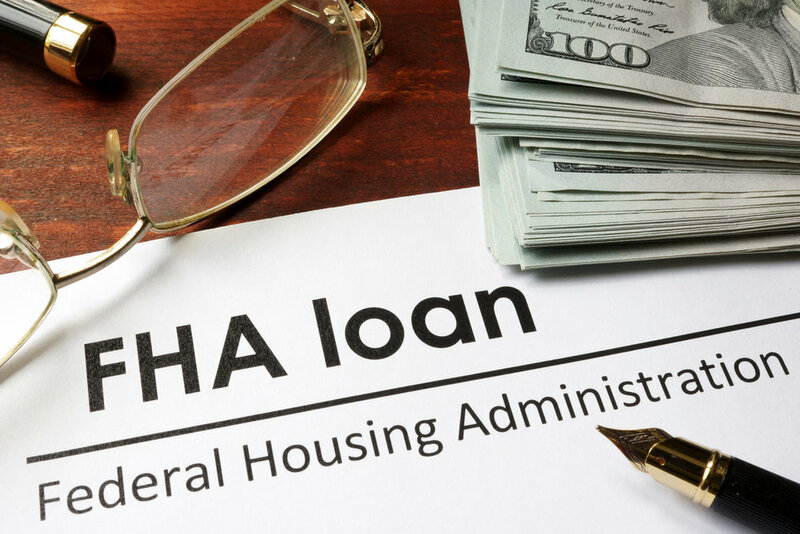 FHA financing is a government insured loan that has become very popular, due in part to looser guidelines and lower down payments. The Economic Stimulus Act of 2008 went into effect March 6, 2008, and allowed the FHA to increase loan limits for people who qualify for guaranteed loans through the FHA and people who are refinancing their loans through the FHA. FHA is not available for investment properties. So what about conventional financing? By definition, a conventional loan is any mortgage that is not guaranteed or insured by the federal government. Conventional financing is more “Cookie Cutter” financing, meaning there are lines drawn for income and asset verification, as well as Fico’s (credit score requirements) that can be overlooked in FHA financing. Typically conventional financing requires a larger down payment (20%). Although there are conventional loans available that have mortgage insurance, which would allow for a smaller down payment, interest rates and mortgage insurance are often higher than FHA. Conventional Mortgage Guidelines allow you to purchase 1-4 family residences. Conventional Loans can be used to finance primary residences, second homes and investment property. Make sure you examine both options when buying a home for sale. If you are looking for a quick way to decipher which options work for you or someone you know just contact me and I’ll be happy to assist you.